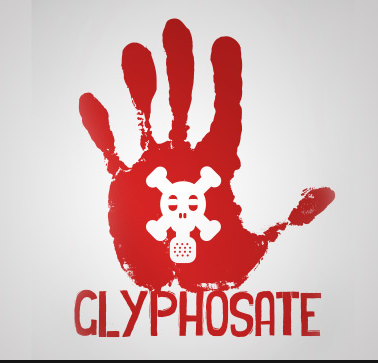 Glyphosate, an active ingredient in commercial herbicides, including the now infamous Roundup made by Monsanto, the chemical giant, has been on the radar of health officials for decades. It is used on numerous crops including sugar, corn, soy and wheat. In the 1990’s, regulators at the EPA determined that 1.75 mg per kg of body-weight per day is the safe level of intake. Glyphosate is listed on the EPA web site as a one of the regulated drinking water contaminants. The EPA also states that long-term exposure to Glyphosate at only 700 parts per billion (ppb) can cause kidney and reproductive problems. 0.1 ppb is the allowable level in drinking water in the European Union.